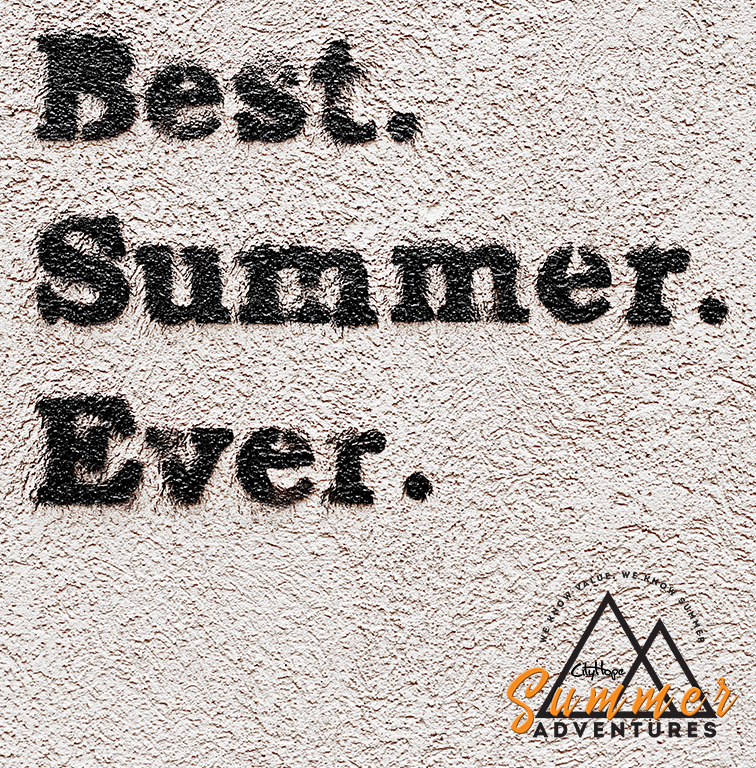 The Adventures of Summer are almost here and the Memories we make will last a lifetime. Believe it or not we are already making plans for next year and what is sure to be OUR BEST SUMMER EVER! It will be an amazing summer of activities, parks, pools, friends and and so much more. Even though Summer 2019 is still a few months away, don't forget to start referring people now! Let them know about how great your summer was this year and that you don't want them to miss out on what truly could be their best summer ever next year. We will be hitting the pools and parks each week like we always do, but are excited about some of the new field trips we are looking to add to this already amazing summer program. Get signed up soon, you won’t want to miss a moment. This year we will be participating again in the CityKids Summer Reading Program again on Tuesday's and Thursday's so your kids can keep up on their reading skills all summer long while at the same time keeping the fun meter on high. Our goal is to see kids succeed in all areas of their life, and believe that it all starts with a solid education and the ability to read. The CityKids Summer Reading program is a FREE program that meets most Tuesdays and Thursdays throughout the summer months form 10:00am to 11:30 am. Each day is themed and filled with crafts and art, songs, reading time, stories, activities and so much more. We want to make sure that kids don't lose any of there academic skills over the summer. Register by May 20th and SAVE $20 on your registration fee. If you would like to get more information, take a tour, or would like to fill out an application to register your children you can contact the office at 376-7272 Monday thru Friday 8am - 4pm. You can also print and bring your filled out application with you to save time. Just follow the link below. We hope that you have a great summer and look forward to the opportunity to share it with you and your family. CityHope Schools is an approved ICCP provider. ICCP is a government assistance program that will in part or in whole pay for childcare needs. This program is applicable for ALL PRESCHOOL, EXTENDED CARE and SUMMER ADVENTURES PROGRAMS offered at CityHope Schools. If you have questions about this program we would be happy to answer what we can but you can find a full description of ICCP and the necessary steps and requirements on the Idaho Health and Welfare website. In addition to the parks and activities scheduled below, we will also be participating with the CityKids Summer Reading program at no extra cost to you. ( It is a FREE 90 minute program, 2 days a week) You can see their calendar of scheduled events here. REMINDER: All dates/times/locations are subject to change. We will keep you posted as changes are made. Here are just a few of the amazing places and activities that we have planned for this summer. ALL OF THIS FUN AND MORE AT A VALUE THAT CANNOT BE BEAT! CALL OR STOP BY TODAY, AND MAKE SURE THAT IN 2018, YOUR CHILD HAS A SUMMER TO REMEMBER!